Growing up, everyone has people that they look up to and admire. These people have usually been in the shoes of their admirer, and they use their experiences as valuable teaching points. These people can be parents, family friends, teachers, other institutional leaders, or in the most cases, coaches. From kindergarteners cluelessly playing t-ball to varsity athletes with high ambitions to professionals playing for a paycheck, athletes find coaches to be their greatest mentors and their loudest cheerleaders. What most people don’t realize, however, is that coaches can be utilized in every aspect of life. Coaches can take on the form of college professors, colleagues, and even bosses! The real estate industry is a unique environment that can seem both daunting and foreign to new realtors entering the workforce. In addition, every company has its own office culture, guidelines, and expectations that make the transition all the more confusing. Training helps a brand new realtor or even a realtor that is simply new to a specific firm have a smooth adjustment into the company. Realtors who are not new to the industry can also benefit immensely from coaching training seminars. Practice makes perfect, and there is always room for improvement of professional skills. New realtors will most likely come into the business extremely excited about the promise their new future has for them. They will be enthusiastic about everything they recently learned in our licensing program and be eager to put their newfound knowledge into practice. However, even though they might have passed their licensing exams with flying colors, ongoing training is still of the essence! There is always room to better yourself and your skillset… Our ongoing training was developed to keep agents hungry and motivated and always on top of their game. Leaders of our seminars have been in the exact same position as the new realtors, and can offer valuable advice from first-hand experience. 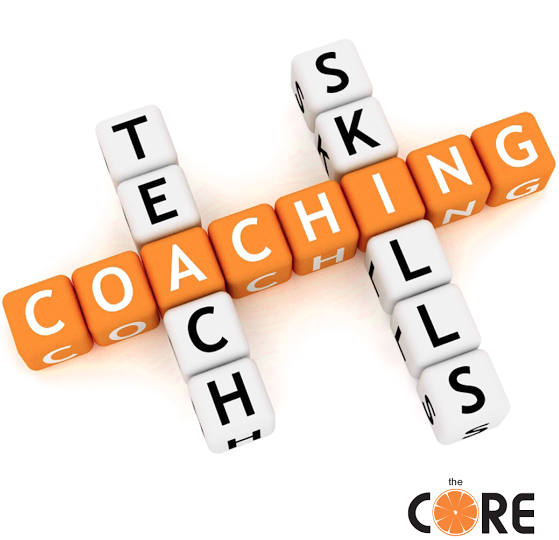 Coaching drastically impacts the long-term success of a realtor, while improving their personal skills and knowledge as well. Every realtor, at any stage in their career, can take part in seminars to further their knowledge of real estate and their confidence working in the industry. An increase in the confidence of these realtors, new and old, will increase professional and personal satisfaction of the company. This surge of confidence can be an incredible benefit to the company in terms of office environment, productivity, and overall success. If all realtors are successfully coached at the beginning of their careers, it is likely that those people will one day be able to successfully lead a seminar of their own. This is why training, and learning how to train, is so important from the very beginning. A team or even a firm can only thrive if its employees are trained correctly from the start, no matter the industry. This foundational training serves as a positive example to those taking part, as one day the student can become the teacher. 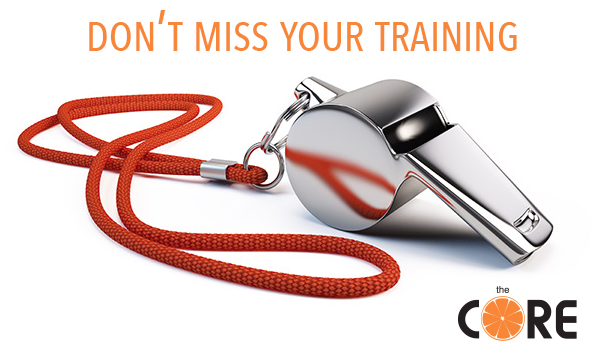 Thus it is absolutely necessary to teach all members of a firm to be good coaches. Adopting such a policy ensures that all realtors will become leaders in their own right. This has proven to be a great asset in a line of work that often requires people to work in teams to accomplish goals. The training we offer by the College of Real Estate always remains positive. Negativity is easily transferred from one person to another in a company of people who often work close together in groups, as in real estate. Fortunately, positivity works the same way. A positive company full of positive employees or agents will be far more successful. Even more importantly, they will be happy about their success they have achieved as a team. This is why seminar leaders instill in new realtors the importance of remaining positive. Coaching at the College of Real Estate includes real world training and practice with role playing, scripts, and prospecting. One on one training will improve a realtor’s skills needed in all of the various situations that they will be faced with in their daily work. It will provide valuable knowledge for new realtors just starting out and a valuable refresher for realtors who have been in the business for many years. Regardless of their industry experience, this training will increase realtors’ confidence in their career choice and their ability to be successful in their own right. There is a reason the term “confidence is key” is so often repeated by self-help book authors, motivational speakers, and leaders of all kinds… because it’s true! Confidence is the key to a successful, happy workforce that can accomplish any task given to them, individually or as a team. Confidence can be the difference between a team that immediately becomes excited about a task given to them and works hard to see it through, and a team that becomes dejected immediately upon receiving instructions, thinking they will surely fail. Success is born from confidence, and it is a coach’s responsibility to ensure that confidence is present from the start. New sports, places, schools, or jobs can be slightly scary, and definitely uncertain; with the right amount of encouragement and teaching, anyone can overcome their personal insecurities and reservations while becoming a success. The training offered by the College of Real Estate is the perfect way to ensure that this is a possibility for every single realtor in the business!